Grey released an interview with Heitor Da Silva to coincide with his debut adidas part. It sheds some light on his background for those that are unfamiliar, and reveals how Heitor scored a coveted spot on the Palace roster. Heitor is originally from Brazil, and moved to Norway with his parents when he was six. He attended the Bryggeriets Gymnasium in Malmö along with Oskar Rozenberg Hallberg, and was discovered by adidas before graduating. 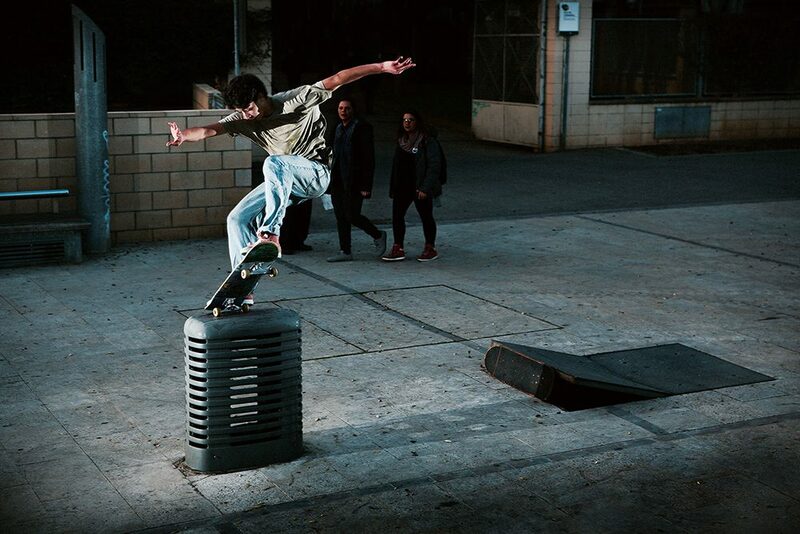 During an adidas trip to Paris, Heitor connected with Chewey Cannon and Blondey McCoy, which was the first step towards getting recruited by Palace. We were shooting for this Campus ADV thing in Paris and I met Chewy [Cannon] and Blondey [McCoy]. Blondey was just there for one day because he had to do something, but I was hanging out with Chewy and skating and I guess maybe he talked with [Danny] Brady. Also I bought this Palace top once, and I did this little clip on Instagram. Brady saw it and messaged me saying: “Nice top, do you want a box?” I don’t know, it happened really quickly. I always liked Palace. I never really thought I would get an opportunity to ride for them. It was unexpected. I was getting some boards from Krooked before, but it’s an American brand. I like Krooked and I have respect for it, but I’m super stoked on Palace. For more on Heitor, head over to Grey to read the entire piece.